Contact us to register or for more details (Dale at 204-669-0750 or chalmersrenewal@mymts.net). 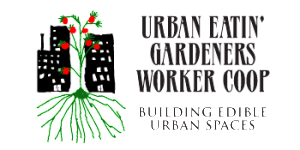 Urban Eatin’ is partnering with CNRC and Essential Foods in Elmwood to offer gardeners in the Chalmers neighbourhood access to food gardening workshops, skill-sharing activities and community garden maintenance throughout the 2015 gardening season. We’d love to get your feedback, please contact Dale at 204-669-0750 or chalmersrenewal@mymts.net or contact Cath at cmcfarlane2@wrha.mb.ca or 204-806-3548. 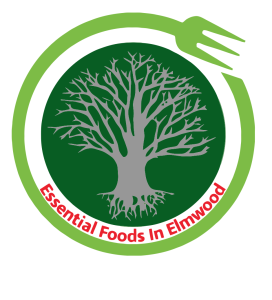 We have received funds from the National Co-op Challenge to put towards building food security and edible gardening initiatives in four Winnipeg areas throughout 2015… and one of these is the Chalmers neighbourhood of Elmwood!